Wright's Sr Carpet Cleaning is here to clean the carpets and upholstery of your: hotel, motel, bed and breakfast, school, daycare center, restaurant, place of worship, office or store. Our experienced technicians will come to your Grand Haven business, assess what you would like cleaned and write up a free estimate. We understand that the deep cleaning of your carpets and upholstery is probably not the first thing on your mind when you start the work day. However, in order to get the most out of those investments they need to be occasionally deep cleaned to assure their longevity and appeal. Have a look at our services to see all Wright's Sr Carpet Cleaning can do for your business. There are a million and one things to consider each business day but you can make it so that the deep cleaning of your carpets is not one of them. Wright's Sr Carpet Cleaning can set up an annual cleaning schedule so that you do not have to worry about the hidden menaces which collect in your carpets over time. Bacteria and other microorganisms can be a threat to the productivity of your workforce as it can lead to the spreading of disease or uncomfortable allergic reactions. Wright's Sr Carpet Cleaning is here to make the deep sanitizing of your wall to wall, or area carpeting as easy as possible. After one quick assessment we will gladly write up a free estimate and organize an annual cleaning regiment so you can have peace of mind when it comes to your Grand Haven floor coverings. Our efficient service can be scheduled for evenings, weekends or holidays to make certain that you don’t miss one step in business productivity because you are waiting for the carpets to dry. There is no job too big or too small for Wright's Sr Carpet Cleaning. Be it the revitalizing of the bosses favorite antique rug or the complete cleaning of the wall to wall carpeting of a multi-storied establishment, we will get it done on schedule and within budget. Give Wright's Sr Carpet Cleaning a call today to set up a free consultation for your Grand Haven business. The upholstery of your Grand Haven business says a lot about you. To make sure that you give the best impression you can it is important to have the couches and armchairs of your waiting room and the chairs of your offices cleaned regularly. It is also important that your business is always running and we here at Wright's Sr Carpet Cleaning understand. That is why we have many low moisture cleaning methods so your productivity is not undercut by having to wait for the furniture to be usable. 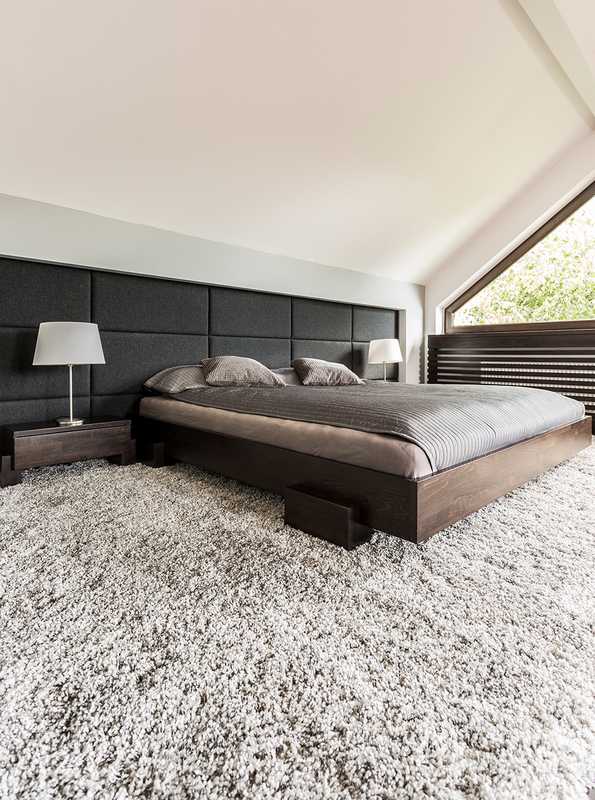 Alternatively if you want the deepest of cleans for your furniture Wright's Sr Carpet Cleaning will gladly schedule a weekend, late night or holiday cleaning to conform to your schedule. Our team of professional cleaners is well-versed in cleaning every type of upholstery and drapery while guaranteeing all of our work. When you rely on Wright's Sr Carpet Cleaning to know you have a partner you can trust do get the job done perfectly. With our state of machinery we are here to get the business owners of Grand Haven the service they want at the price they can afford. Call Wright's Sr Carpet Cleaning Today! Wright's Sr Carpet Cleaning is fully trained in the use of organic cleaning products for all types of upholstery and carpets. We have performed dozens of tests with our organic cleaning agents on every fabric we deal with before ever making it part of our service package to ensure that our Grand Haven clients get the very best in environmentally friendly products.